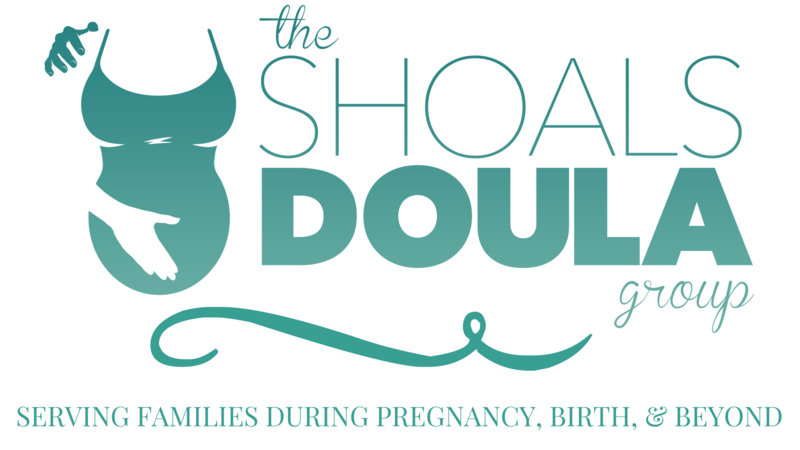 When I began doula training, I didn’t realize the need for doula “sisters”. I thought it was perfectly logical to be a lone doula but life has a way of teaching you exactly the lesson you need to learn. I’ve always done most thing alone. Not because I don’t like people, that’s just how it usually worked out. Being a doula seems deceptively simple; attend a birth, support the mother, help her achieve her labor and delivery goals-sounds so easy right? Except it isn’t! Labor is very unpredictable and usually begins when you least expect it like after a night of no sleep, or when your baby is teething and wants mommy, or when you’ve been arguing with husband/family member, etc. Even a labor that seems simple and uncomplicated can leave the most seasoned doula feeling raw and vulnerable. This is where doula “sisters” come in! They don’t just provide back up after twelve hours of supporting a mom, help after your arms are noodles from hip pressing, shoulder rubbing, and foot massage. They don’t just listen closely because you’ve lost your voice from vocalizing all night with a mom or lend you positive affirmations after you have given all yours. They don’t just provide information and ideas in the middle of the night when you’re tapped out. They don’t just listen patiently while you vent about doctors, interventions, vending machines, parking garage levers, missing your babies and special occasions due to a birth. They don’t just let you crash on their couch or in their floor at all hours of the night or day because you can’t safely drive home. They don’t just let you cry on their shoulder and run through the would’ve, could’ve, should’ve, and what ifs of a tough labor. They don’t just do any one of things, they do ALL those things and so much more! The true blessing of doula “sisters”, besides all the above, is that they share and understand your crazy overwhelming desire to help all mothers have a better birth and smoother transition to parenthood. No matter what her birth wishes, we want to see the mom and family feel empowered and strong and capable. We share the vision that all moms deserve to be heard, understood, and respected. I’m so blessed to have my doula “sisters”. God put them in my life and I’m thankful for them everyday… and often in the middle of the night! They truly make doula work possible. 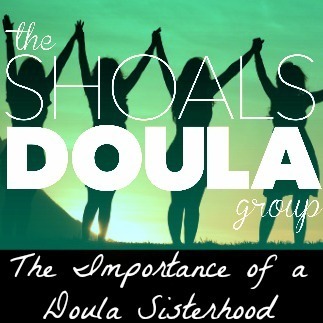 Without sisters no doula could perform at their best without reservations. It feels wonderful to have these ladies beside me on this adventure!